Watch the latest video from The Weeknd's 'Beauty Behind The Madness' album. 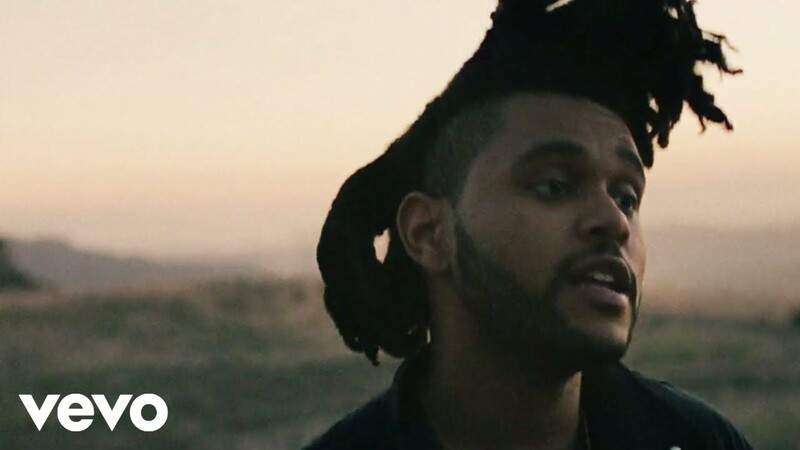 The Weeknd has released dark new visuals for his latest single ‘Tell All Your Friends’. In the Grant Singer-directed clip, The Weeknd can be seen burying himself alive in a desert landscape, before shooting another man dead. “Go tell your friends about it,” he sings over the Kanye West-produced instrumental. The dramatic clip ends with The Weeknd driving away in a car, with the headlights shining down a dark road. The Weeknd’s new album ‘Beauty Behind The Madness’ will be released on 28th August and includes features from Ed Sheeran, Labrinth and Lana Del Rey. He recently previewed new songs from the project, while headlining the Hot 100 Festival in the US.